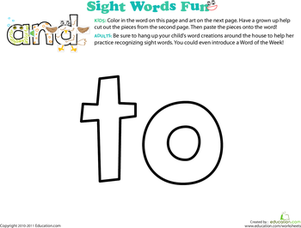 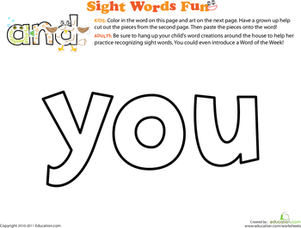 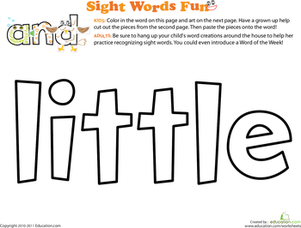 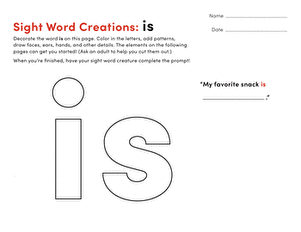 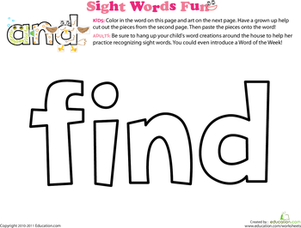 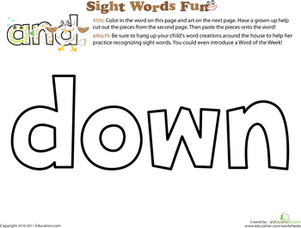 Get excited about sight words with a hands-on sight words art activity. 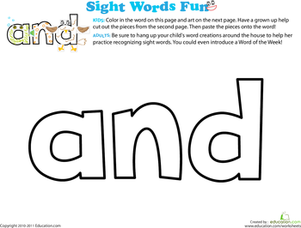 Kids get to know the shape and form of the word "look" as they colour it and deck it out with fun animal parts. 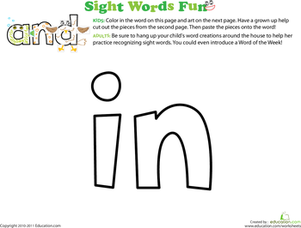 They'll have so much fun getting creative, they won't even know how much they're learning. 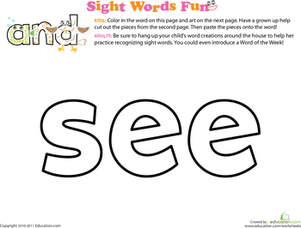 Click hereTo see the entire sight words art series.